ST.PETERSBURG (Sputnik) - The US pressure on Ankara in relation to its purchases of Russian S-400 is not surprising as Washington uses all possible means to influence its partners, Russian Deputy Foreign Minister Alexander Grushko has stated. MOSCOW (Sputnik) - Russia will not destroy its 9M729 missile complexes that Washington believes to be in violation of the Intermediate-Range Nuclear Forces Treaty (INF), the Russian Foreign Ministry said Tuesday. WASHINGTON (Sputnik) - The United States is prepared to test a conventional ground-launched missile amid its withdrawal from the Intermediate-range Nuclear Forces (INF) Treaty, Pentagon spokesperson Lt. Col. Michelle Baldanza told Sputnik on Friday. 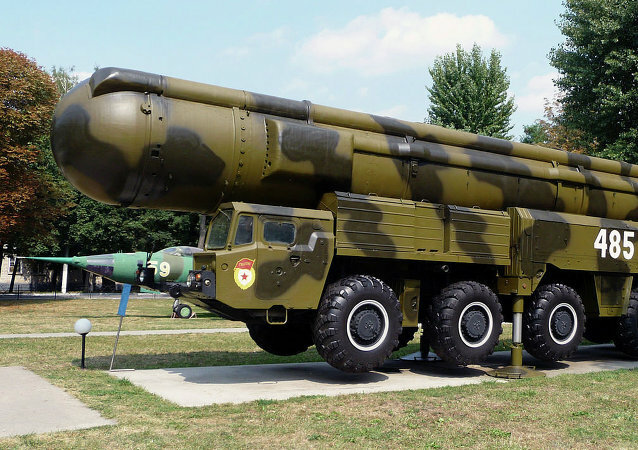 WASHINGTON (Sputnik) - US Senator Tom Cotton said Wednesday that he is confident European countries will host new American missiles after Washington’s withdrawal from the Intermediate-range Nuclear Forces (INF) Treaty. 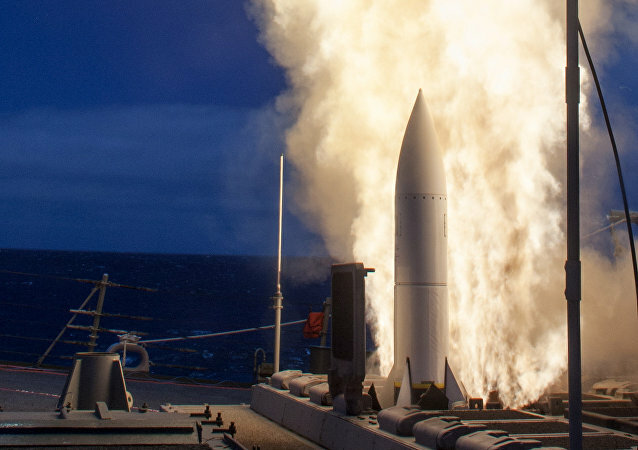 The US Department of Defense revealed this week that it will begin manufacturing parts for ground-launched cruise missile systems that were previously banned by the terms of the now-suspended Intermediate-Range Nuclear Forces (INF) Treaty. 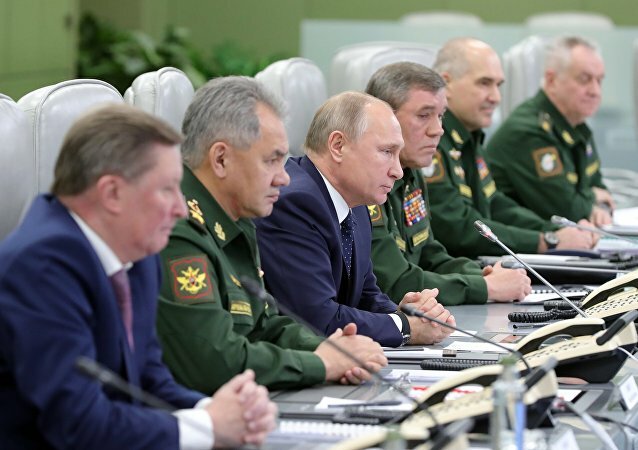 MOSCOW (Sputnik) - Russian President Vladimir Putin has signed a decree on the suspension of Russia's participation in the Intermediate-Range Nuclear Forces Treaty (INF), the Kremlin press service reported on Monday. 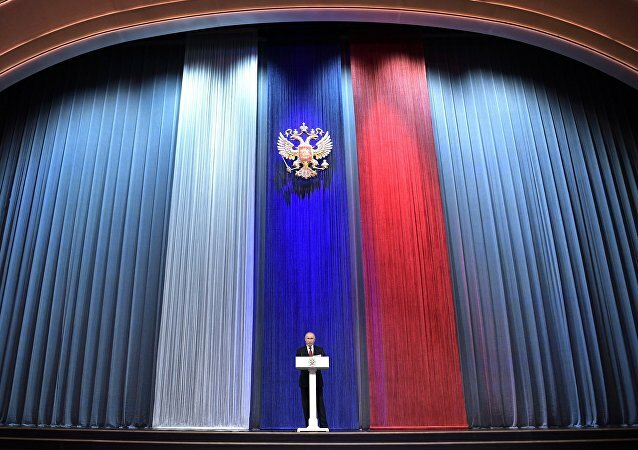 Russia is not a threat to other nations and does not seek confrontation, Russian President Vladimir Putin said during his annual State of the Nation address to both houses of Russia’s parliament. 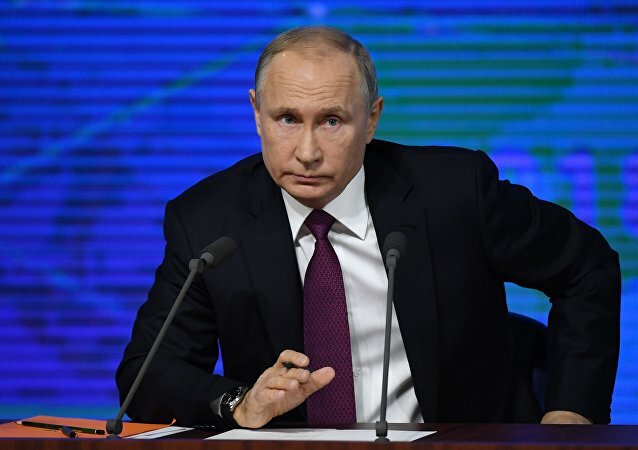 Russian President Vladimir Putin earlier warned that Moscow would be "forced" to answer in kind if the US deployed new medium- and short-range missiles in Europe amid its recent withdrawal from the 1987 Intermediate-Range Nuclear Forces (INF) Treaty. 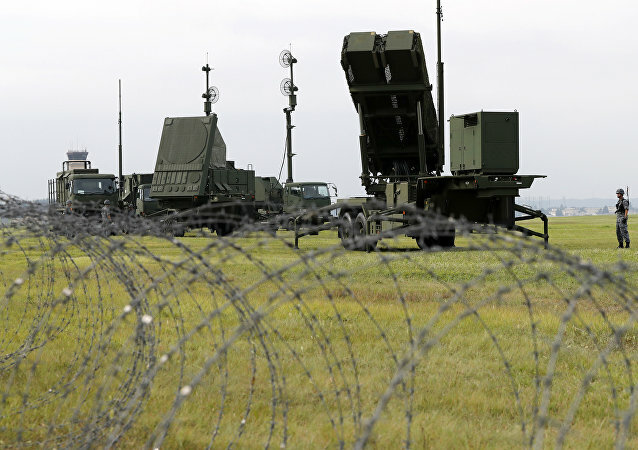 Tokyo has acquired Aegis Ashore air defence systems and plans to install them within four years in order to mitigate the nuclear threat from North Korea. Moscow believes that the deployment of these systems contradicts the Cold War-era treaty because they can be used to launch cruise missiles. This will be the first address to the nation and both houses of Russian parliament - the Federation Council and State Duma – since the reelection of Vladimir Putin as the Russian president in March 2018. MOSCOW (Sputnik) - Russia has completed reconfiguring its land-based missile attack warning system and has patched up all gaps left after the collapse of the Soviet Union, Igor Morozov, deputy chief of the Russian Aerospace Forces, said Saturday. 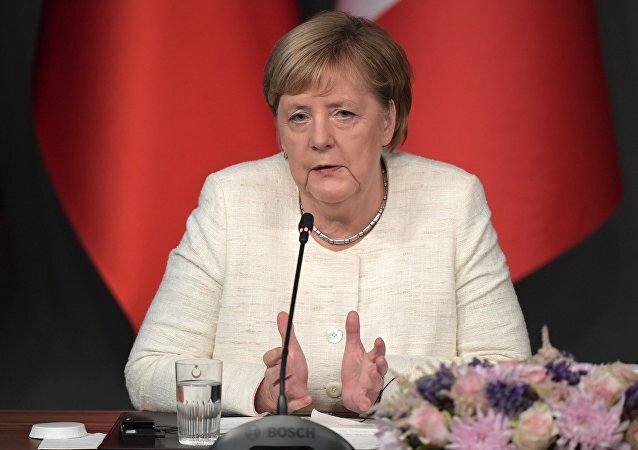 The statement by the German Chancellor comes amid a standoff between Moscow and Washington, in the wake of the US announcing their suspension of the Intermediate-Range Nuclear Forces (INF) Treaty.